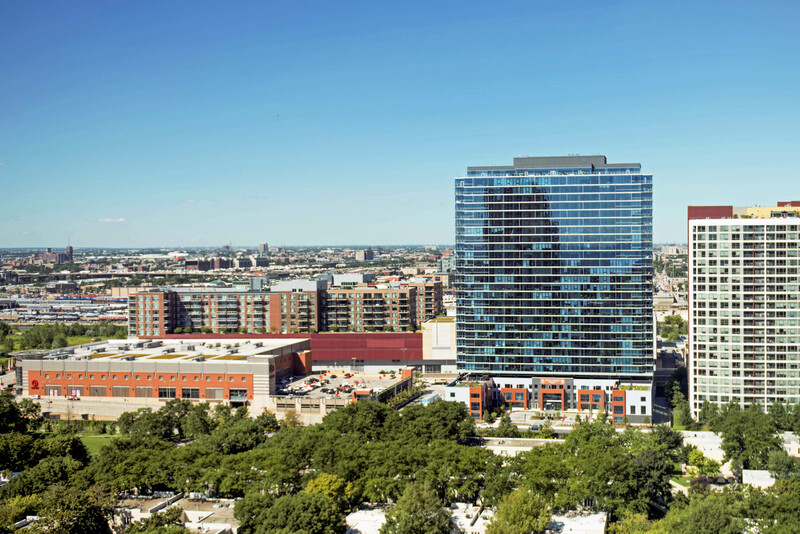 1000 South Clark is a 469-unit, 29-story apartment tower in the South Loop. 1000 South Clark is a joint venture between JDL Development and iStar as the developers. Hartshorne Plunkard is the architecture firm. The general contractor is Lend Lease. The Habitat Company is oversee leasing and management of the building. The building welcomed its first residents in February 2016. 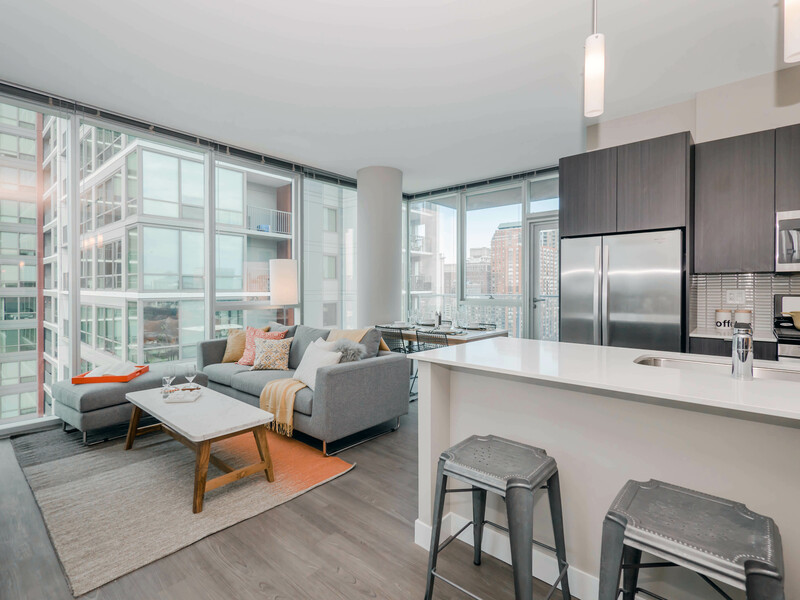 1000 South Clark has studio, one, two, and three-bedroom apartments. The building also includes six three-bedroom townhomes with two-car garage garages. Some of the townhome floor plans have four bathrooms. 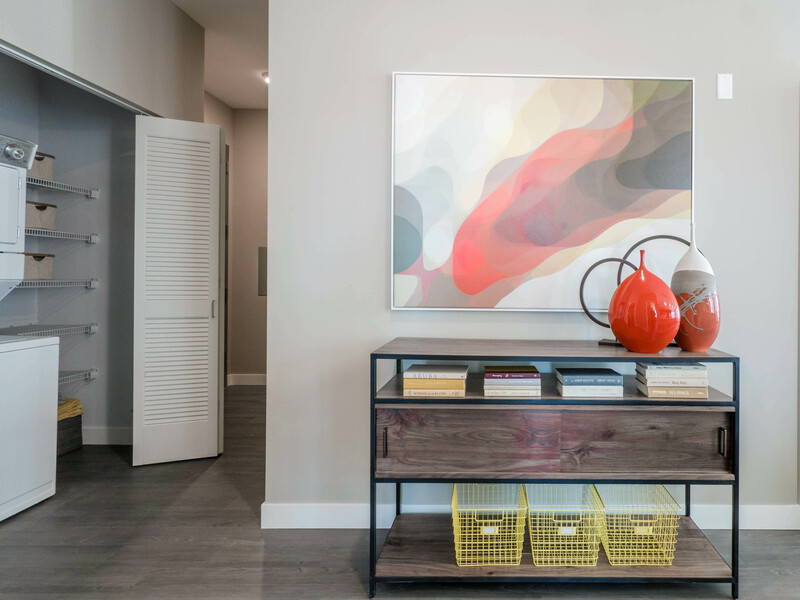 Floor plans and near real-time availability are accessible online. 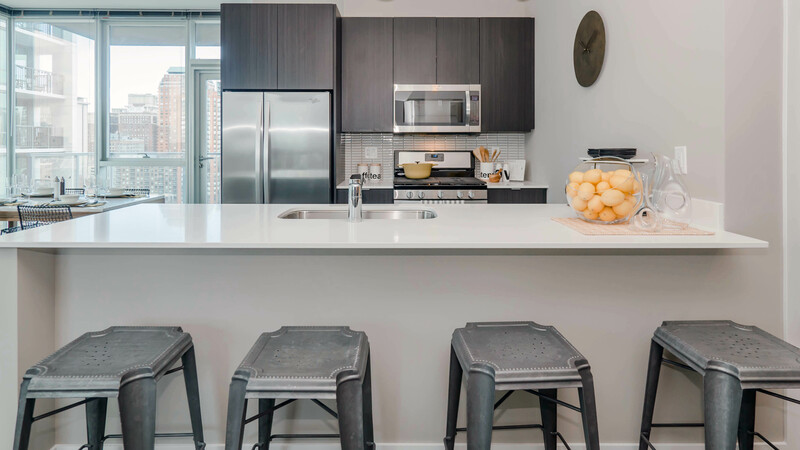 1000 South Clark units include high ceilings, plank floors and in-unit washers and dryers. 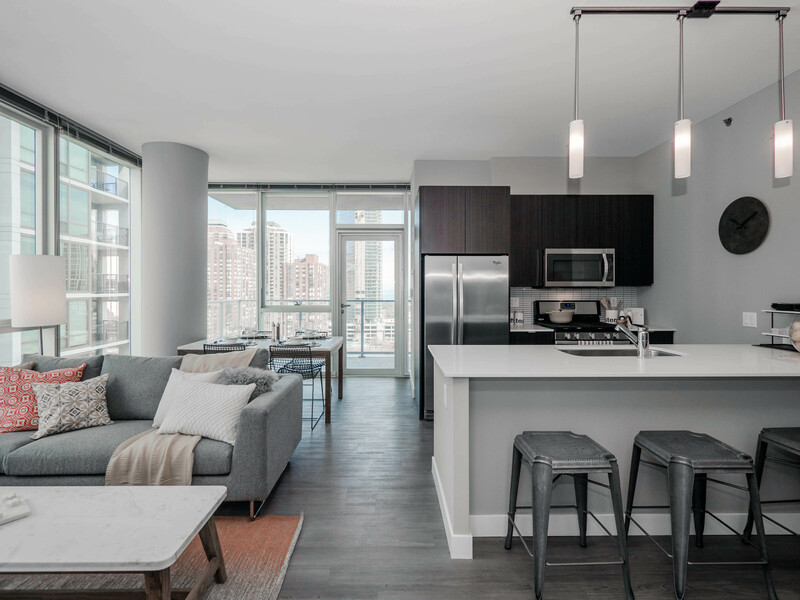 A few of the floor plans include floor-to-ceiling windows, custom Elfa closets and balconies. 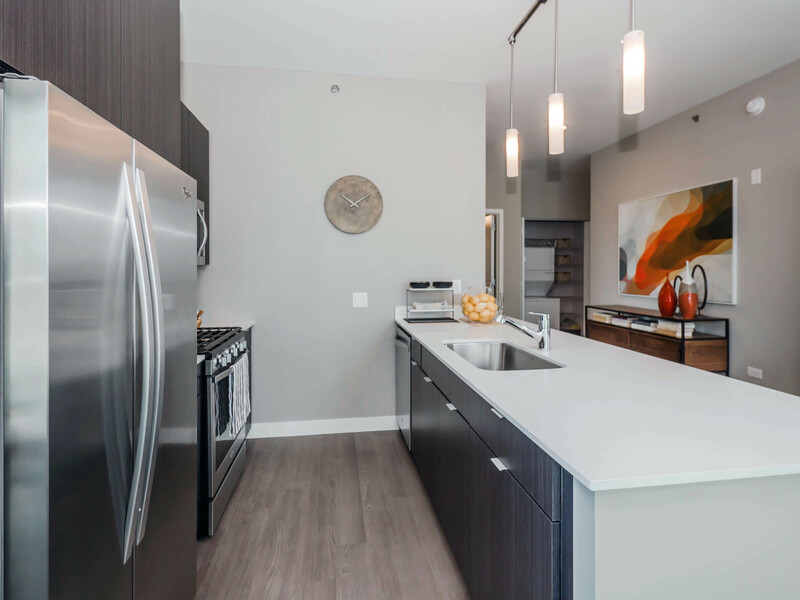 Kitchens feature custom cabinetry, quartz countertops and stainless steel Whirlpool appliances with 5-burner gas ranges. 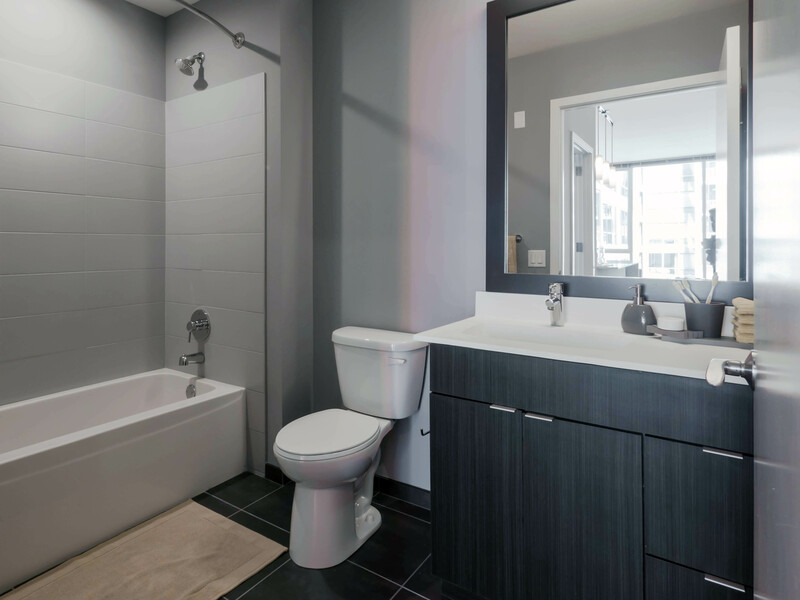 Bathrooms include custom vanities with tile bath and shower surrounds. Views. 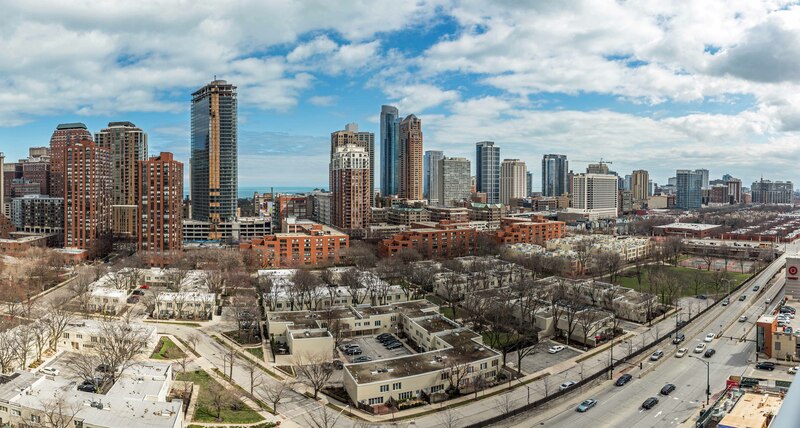 1000 South Clark has low-rise surroundings except for a high-rise immediately to the north, resulting in excellent views of the skyline. The view above is the east view from the balcony of a 15th-floor unit. 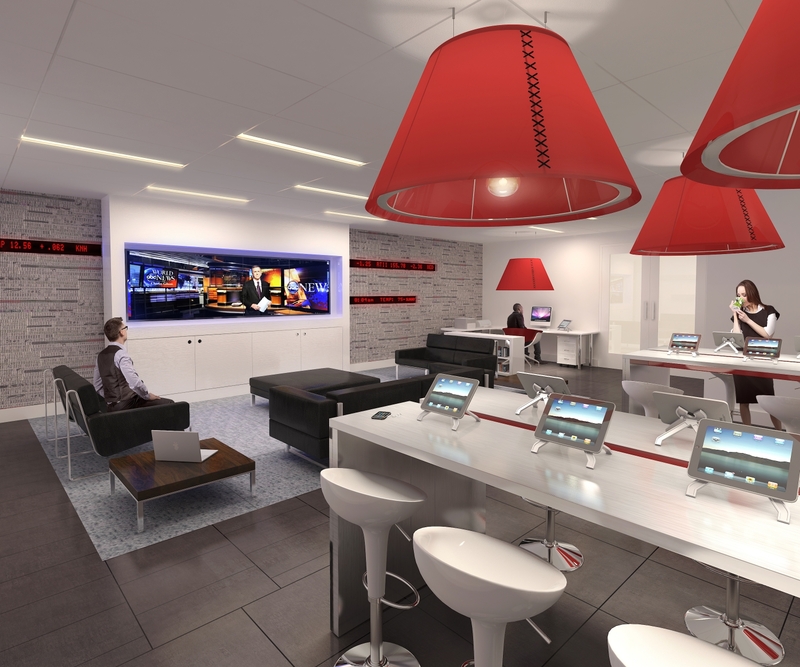 1000 South Clark takes advantage of its large site to offer an extensive amenities package. 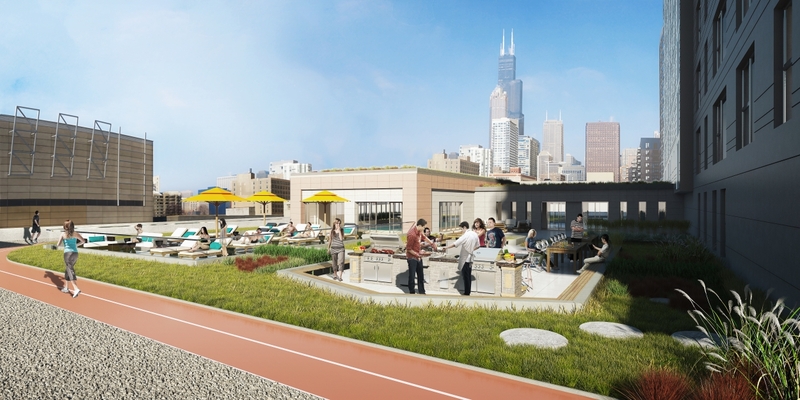 The building offers a rooftop deck with grilling stations and a running track. 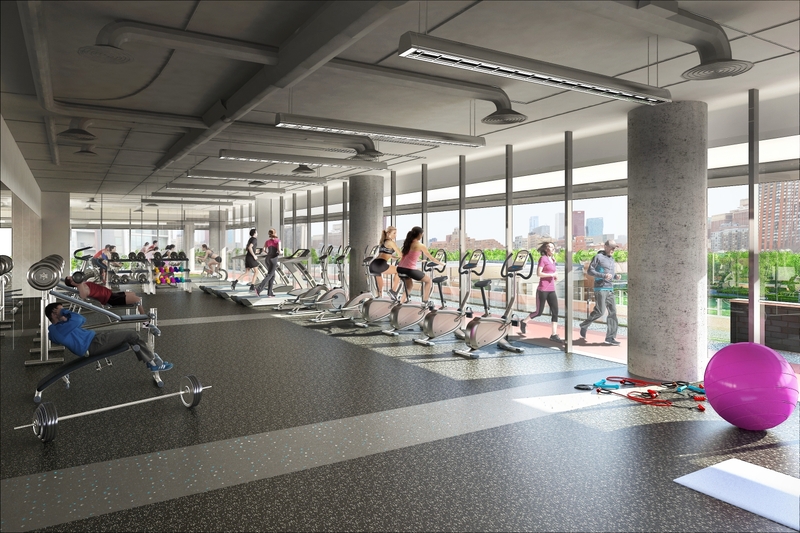 1000 South Clark has ample fitness amenities including a 10,000 square foot fitness center, basketball and racquetball courts, an indoor pool, and a driving range. 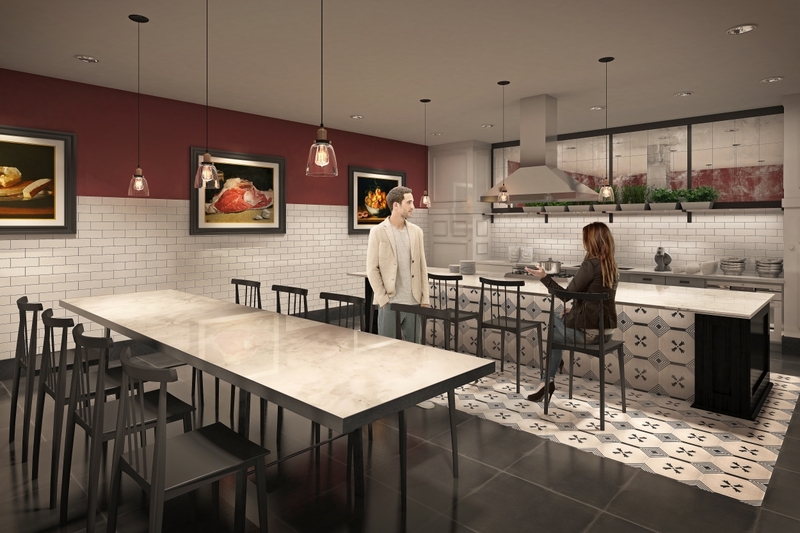 The building common amenities include a variety of resident meeting spaces including a library, wine bar, chef’s kitchen, game room, bar room with customizable beer taps, media lounge and business center. 1000 South Clark provides on-site valet dry cleaning and a four-story attached garage with 317 parking spaces. 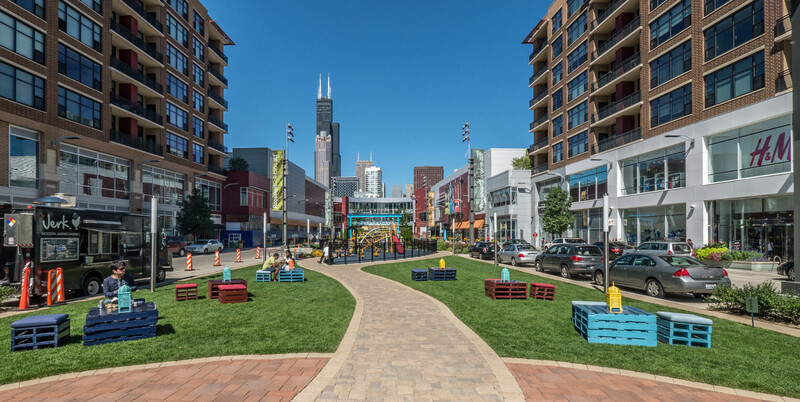 The building is pet-friendly and offers a landscaped outdoor dog park with full-service pet care through a partnership with Bark on Clark. 1000 South Clark is on a heavily-travelled stretch of Clark St dominated by large apartment buildings and a Target store. The Dearborn Park development, directly across Clark St, presents a nearly half-mile long blank wall that blocks pedestrian access to the east. Railroad tracks are a barrier to the west. Shopping. 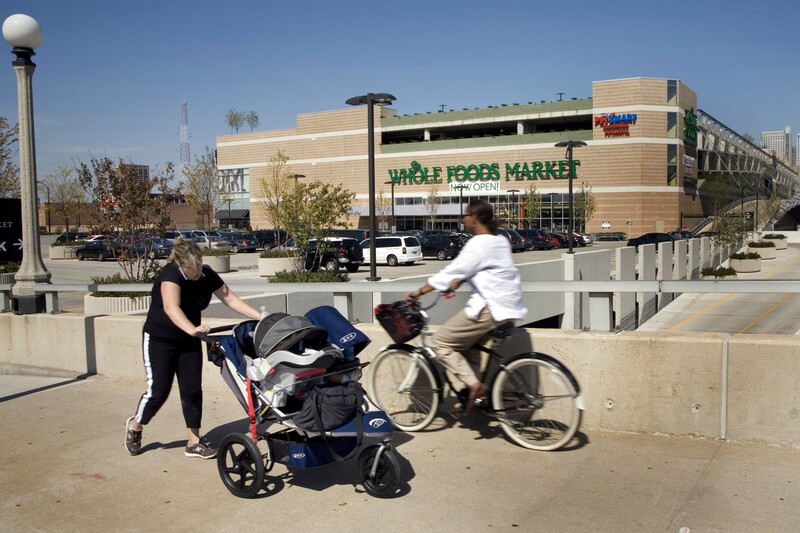 Residents at 1000 South Clark have good access to grocery shopping. 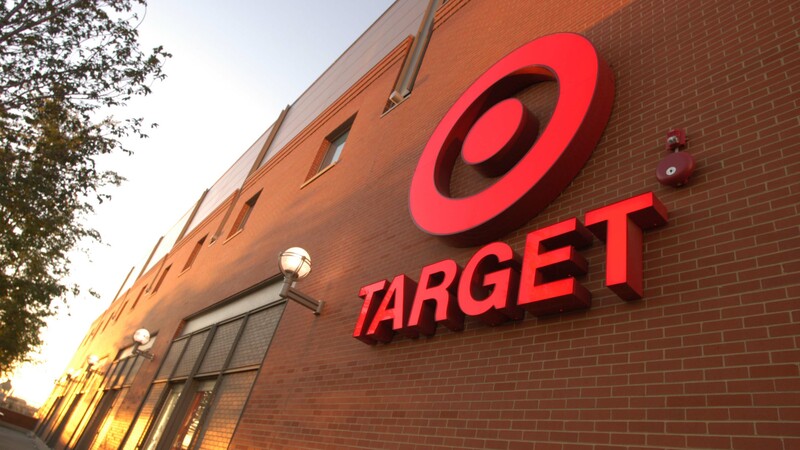 Target is directly south of the building. 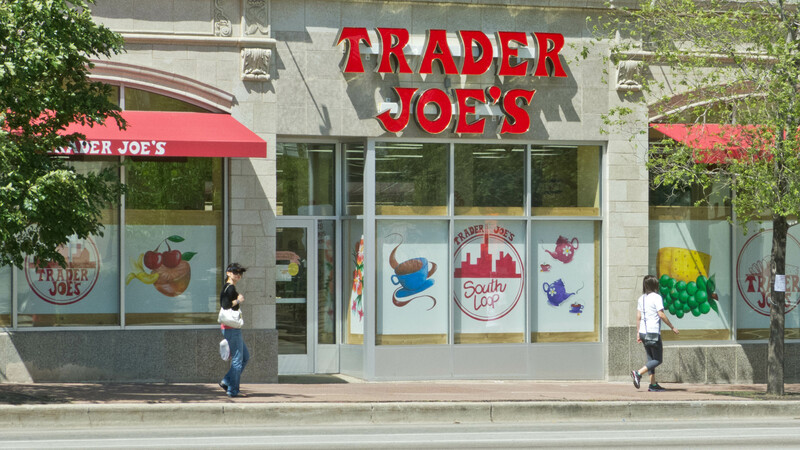 Trader Joe’s and Jewel-Osco are three blocks southeast of 1000 South Clark and Whole Foods is six-tenths of a mile south and west. There are full-service pharmacies in the Jewel and Target, and a Walgreens is several blocks south and east on Roosevelt Rd. 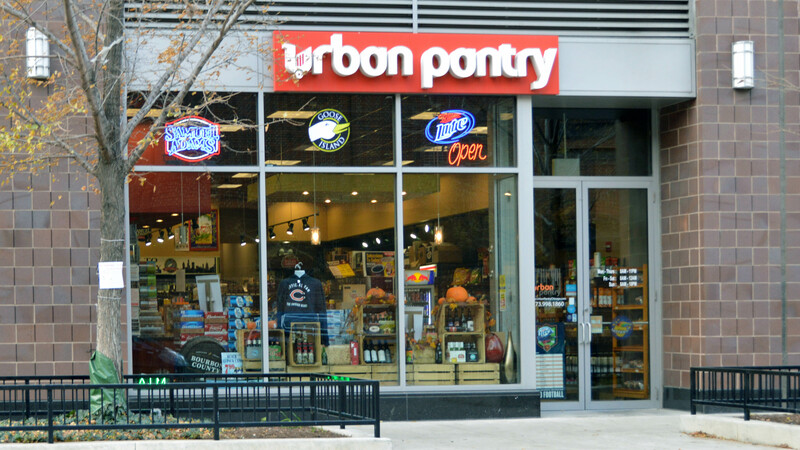 The nearest convenience story is Urban Pantry, on the ground floor of the Burnham Pointe apartment building, at 730 S Clark St.
Retail space at the nearby Shops at Roosevelt Collection sat vacant for years, but has been filling up in recent months, with an emphasis on fashion. There’s a large and growing cluster of big-box shops just west of the river along Roosevelt Rd. 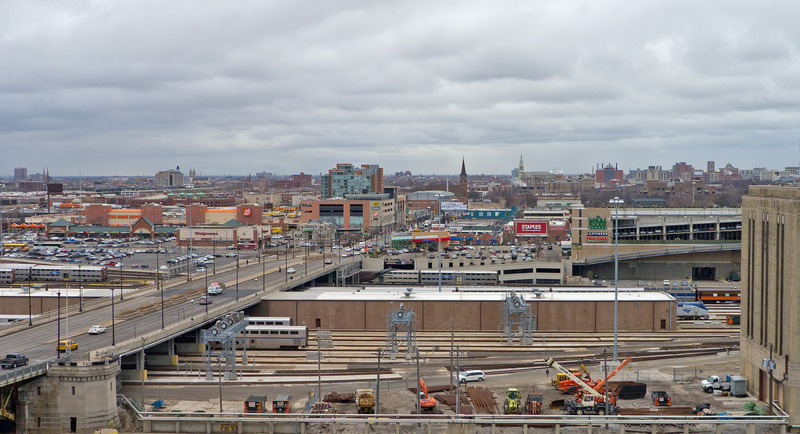 1000 South Clark has relatively inconvenient access to dining and nightlife options compared to a number of other South Loop apartments. 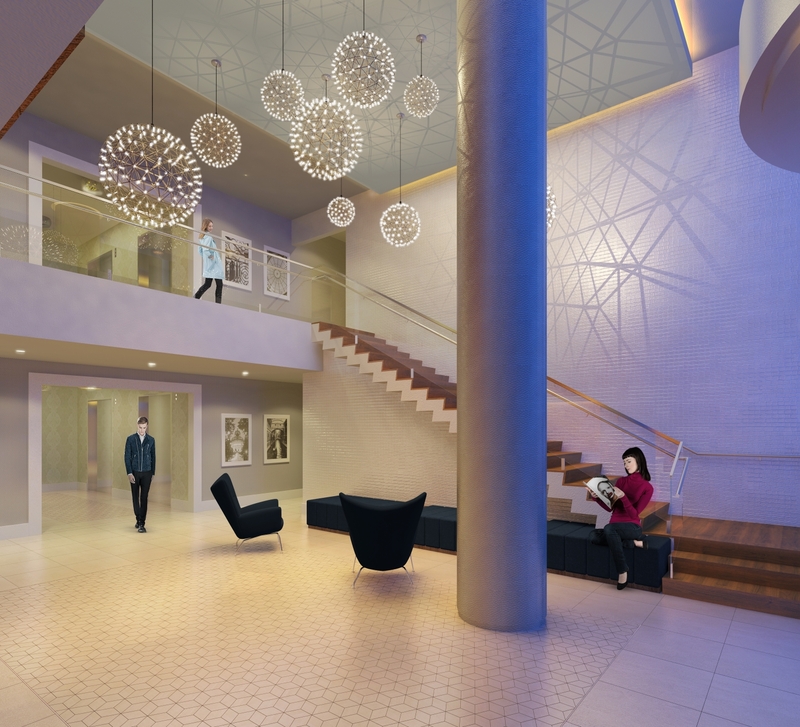 The new AMLI Lofts development, north of 1000 South Clark, will have ground-level retail space that may enhance the pedestrian experience for residents of 1000 South Clark. 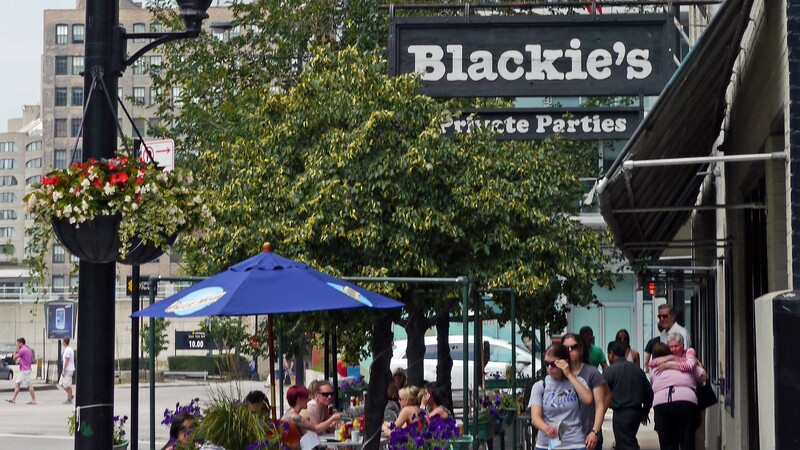 Blackie’s, several blocks north at Clark and Polk in the Printers Row neighborhood, is a local favorite for burgers. 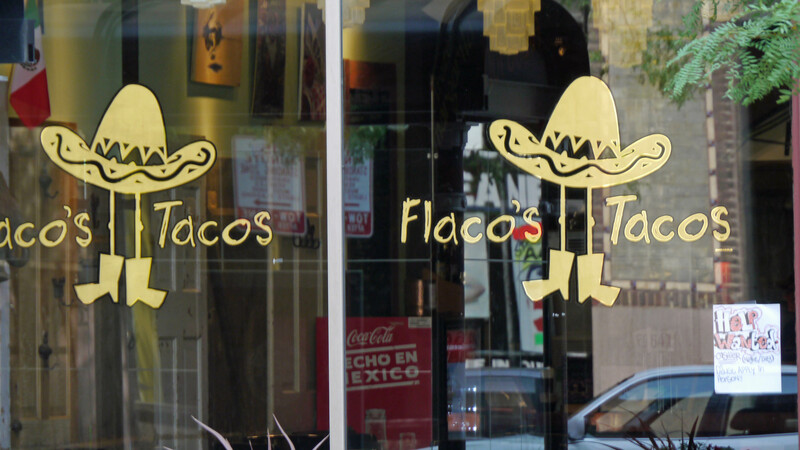 Other Printers Row venues that are worth a visit include Flaco’s Tacos, Hackney’s, Kasey’s Tavern and Bar Louie. 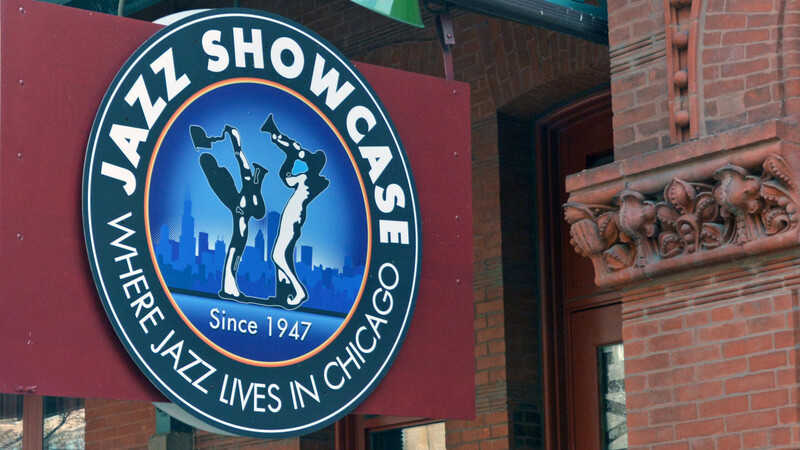 Jazz Showcase serves up live music seven nights a week and at a Sunday matinee at Dearborn Station. 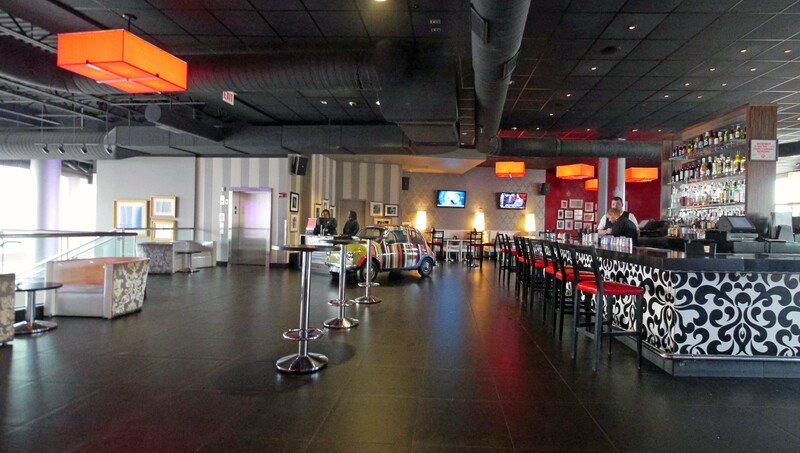 Just south and west of 1000 South Clark, the Showplace Icon theaters at Roosevelt Collection is one of the few first-run movie venues in downtown Chicago. The lounge bar gets busy in the evening and has food available. Parks, recreation. 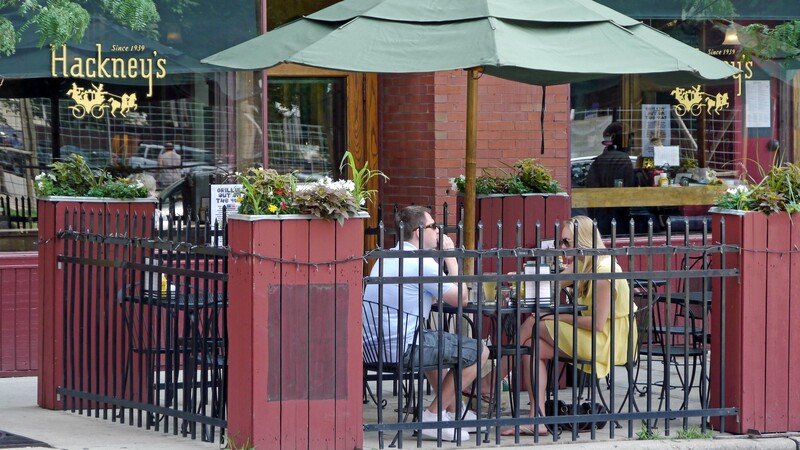 1000 South Clark has poor access to public parks and recreational opportunities. 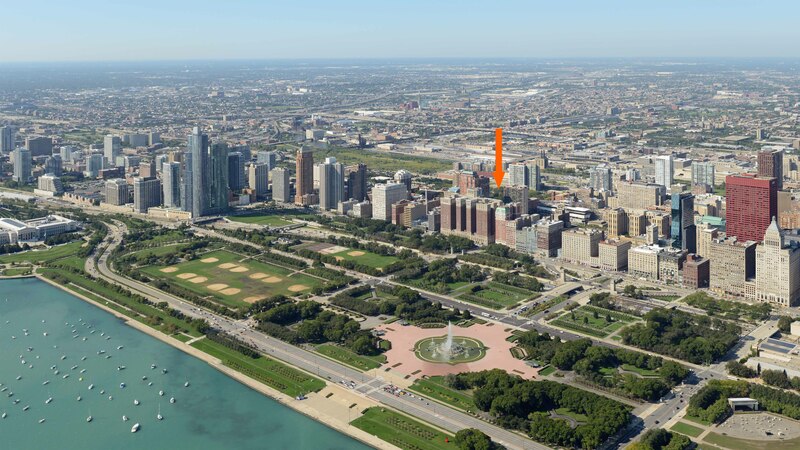 It’s easy to be deceived by a map view, which shows two small parks near 1000 South Clark. 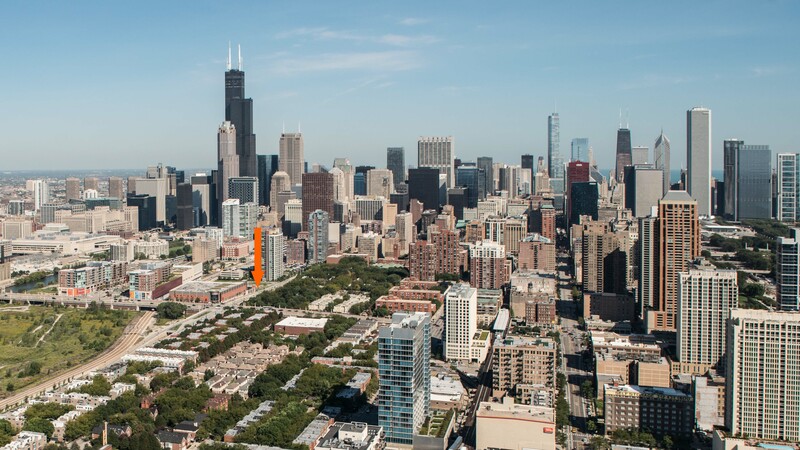 There’s no direct east access to those parks or to Grant Park. Transportation. Public transportation from the location is relatively inconvenient. 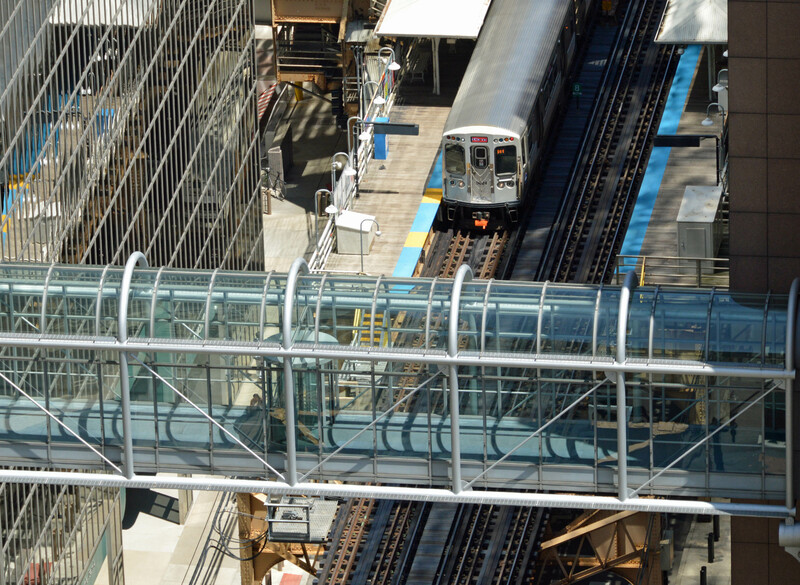 The nearest CTA train stops are at LaSalle and Van Buren, a 10-minute walk north, and State and Roosevelt, an 8-minute walk south and east. 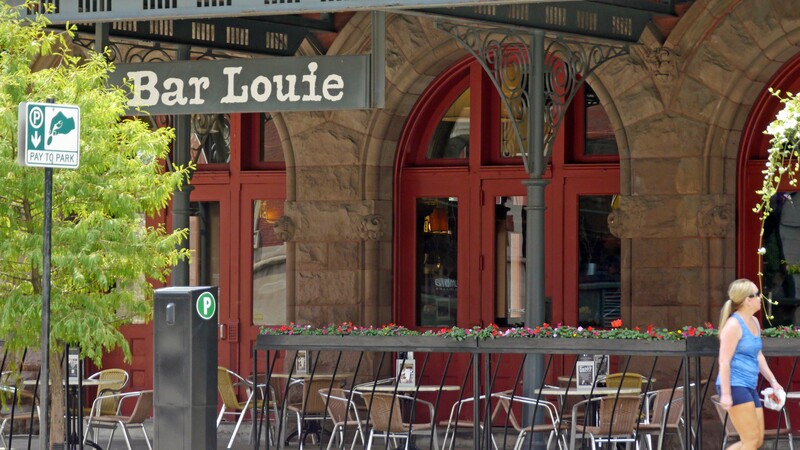 Metra’s LaSalle Street Station is a 10-minute walk north. The #24 CTA bus has a southbound-only stop outside the building. 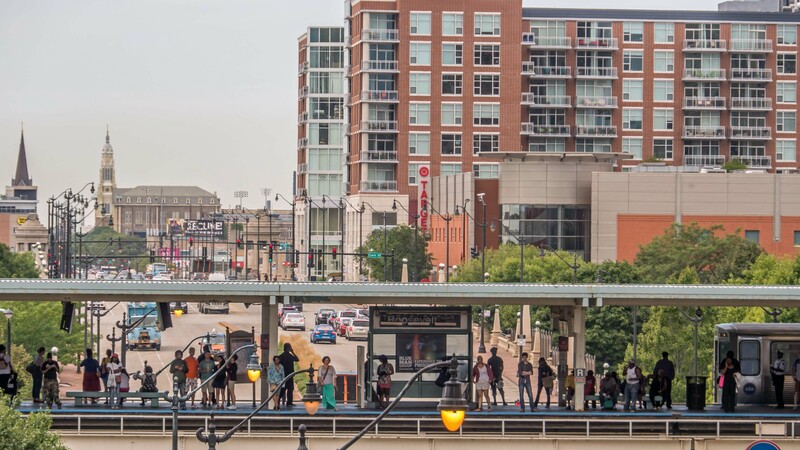 There are additional CTA bus routes along Roosevelt Rd that connect to Grant Park and to the University of Illinois at Chicago campus. Taxi service is sporadic at the location. 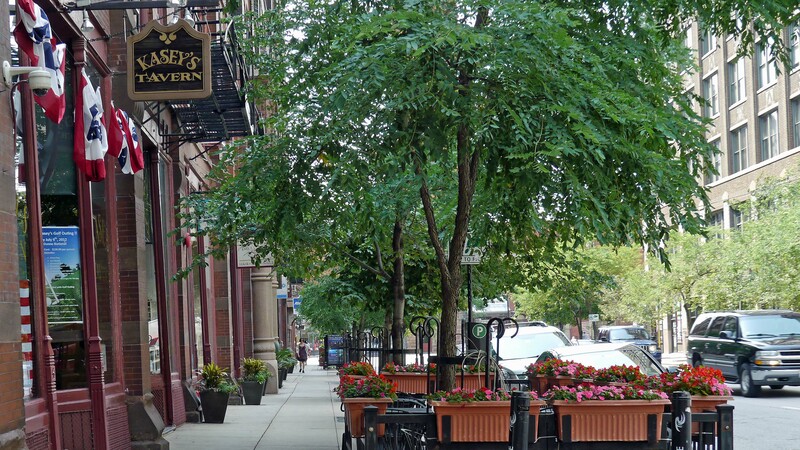 Zipcar locations and DIVVY bike stations are several blocks away. I-90/94 and I-290 can generally be reached within a few minutes via Congress Pkwy or Roosevelt Rd, although both routes have been known to be slow at peak hours. If you have information about 1000 South Clark, and are not a real estate agent, add your thoughts in a comment. Comments are moderated, and commercial messages are not allowed. What will be the rates for rent? And for buying? This is a rental building. You won’t be able to buy. Rates haven’t been announced, but expect $3+ per square foot.